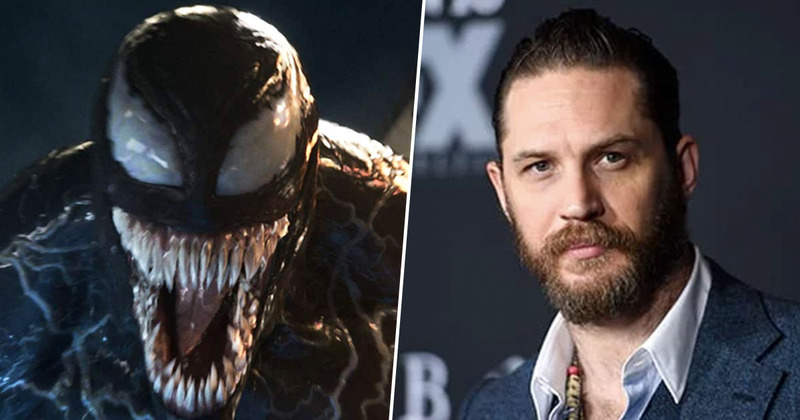 Just three months after the original movie’s release, it’s been confirmed Tom Hardy will be back for Venom 2. We were first introduced to the long-tongued symbiote Venom in October last year, and, whether it was down to Hardy’s acting, the storyline, or the fact the film belonged to the Marvel franchise, the film smashed at the box office. According to Box Office Mojo the film has raked in $855,561,876 worldwide to date, and was sat at 38 in the box office this last weekend (January 5-6). Although critics weren’t keen, the amount of money it took in speaks for itself, and towards the end of 2018, it was confirmed a sequel was in the works. 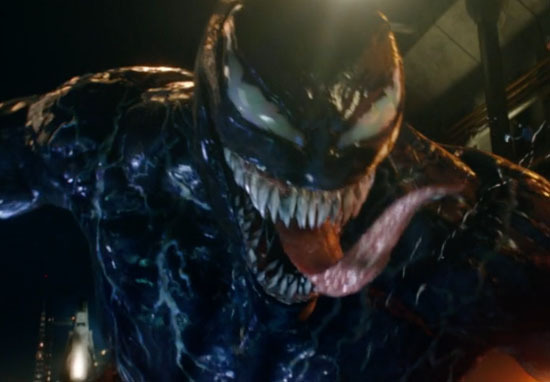 In an interview with Discussing Film,Venom screenwriter Jeff Pinkner, was asked about a sequel, and while he didn’t give anything away in terms of the plot, he did confirm the creepy-looking alien would be back. I can’t say anything other than that it is happening. With the news of a Venom sequel it was basically implied Hardy would be returning, as I think Sony would have some explaining to do if our main man suddenly wasn’t involved. 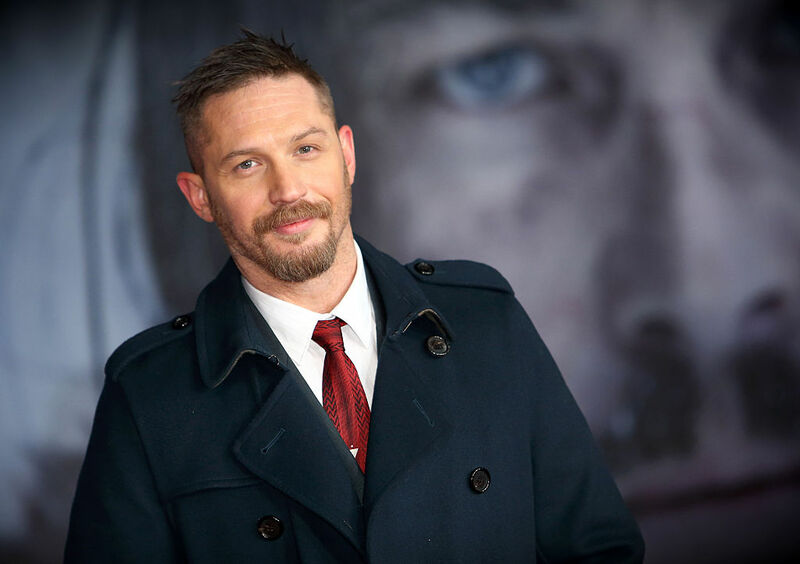 But Hardy will definitely be returning to the role of Eddie Brock, the journalist whose body becomes the host for Venom as he tries to take over the world. According to Variety, Sony has tapped Kelly Marcel – one of the screenwriters from the first movie – to create the script and work as an executive producer on the sequel, while Hardy, Michelle Williams (Anne Weying), and Woody Harrelson (Cletus Kasady/Carnage) are all set to return. Avi Arad, Matt Tolmach and Amy Pascal will also be back to work on the sequel as producers. While there’s been no news about the plot as of yet, Sony could have potentially set up the sequel in a post-credit clip shown after the first movie, which hinted at a showdown between Eddie Brock and Cletus Kasady. Kasady, better known as Carnage, is a psychopathic serial killer, who’s granted incredible powers by his own blood-red symbiote, much to the despair of the world. I’ve not seen the film, so I don’t really know much about Harrelson’s character, but someone with the traits ‘psychopathic serial killer’ and ‘incredible powers’ doesn’t really seem like someone you want to mess with. But hey, I suppose Venom needs someone to go up against in an epic Marvel fight-scene. While no release date has been confirmed for the sequel, Variety revealed Sony have set aside two dates next year for releases, with an untitled Sony-Marvel project set to hit theatres on July 10, 2020, and an untitled Sony-Marvel sequel following on October 2. Morbius, starring Jared Leto, is likely to drop on the July date, while Venom 2 could be the one to take the October slot, making its release almost exactly two years after the original. Let’s hope the sequel is as successful as the first instalment! Well, as successful as it was with fans, at least.